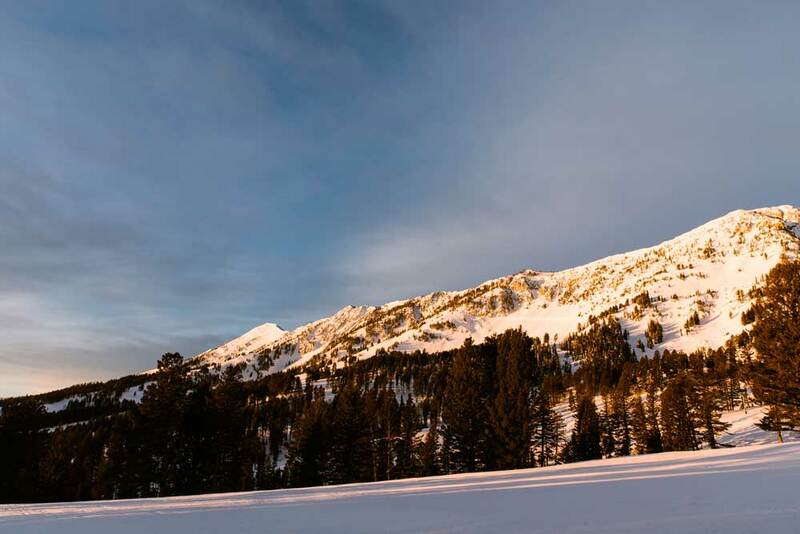 Big Sky Resort has aggressively positioned itself as the "Biggest Skiing In America," meaning that it offers the most skiable acreage of any ski resort in the United States. It has a great mix of green, blue, and black runs and there is truly something for everybody. Their lift system offers primarily high-speed chairlifts, including the brand new Ramcharger 8, North America's first high-speed eight-person lift. Their efforts to meet and exceed the skier demand can churn skiers up the mountain at a staggering rate and with all that acreage and the high lift capacity, visitors are easily spread out keeping lift lines low and the skiing great. What Bridger Bowl lacks in high-speed chairlifts, it more than makes up for in character. Bridger is a non-profit ski area that is very family friendly while still offering some of the best terrain in North America. With improvements to their lift system in the last couple of years, the mountain spreads the crowd out across the upper mountain with a variety of terrain. Beginners will love the Alpine lift while Intermediates can find plenty of options on Pierre's Knob and Powder Park, and the Experts can push their abilities on the Bridger lift. Looking for more of an extreme experience, head to Schlasman’s lift or take a hike up to The Ridge. Both locations require an avalanche transceiver and should only be skied by experts. Bridger Bowl has a community atmosphere with many locals making the drive from Bozeman since it's only 17 miles away. Honestly, it's hard to go wrong with either ski resort. They each have their differences, but we sure are lucky to have both of these great winter wonderlands right in our backyard. 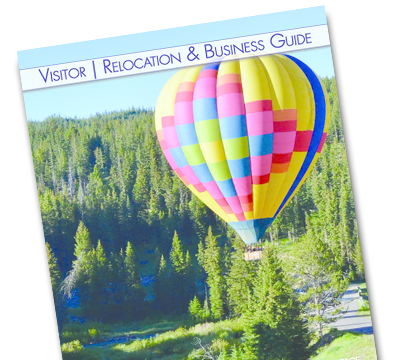 To take advantage of both locations, we recommend using Bozeman as your base camp. Spend your days on the snow and your evenings exploring all that Bozeman has to offer, including great restaurants, lots of shopping, and a fun nightlife. 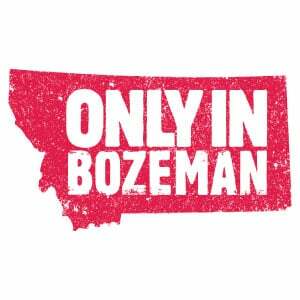 With some of the best snow in the country last year and a great start to this year, Bozeman is an excellent spot for your next trip, so be sure to start planning now. We look forward to sharing our ski runs with you this winter. If you enjoyed this blog, take a look at our Bozeman Cold Weather Guide.